Richard is responsible for the SureCloud vision, strategy, and execution. Richard also oversees the continuous innovation of the SureCloud Platform and advises enterprises on GRC practices. 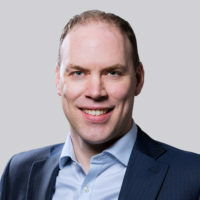 Previously, Richard held executive positions at British, European and North American tech companies, where he led sales, marketing, and market development functions. Nick oversees SureCloud operations and contributes to the SureCloud GRC Suite. 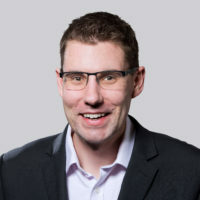 In his career, Nick has held roles in software development and program management, delivering supply chain applications in retail, banking, and finance. Nick has also held senior positions in pre/post-sales support at British and North American tech companies. Kathleen Randall is responsible for SureCloud’s North America division, including sales, marketing, services, and customer support. 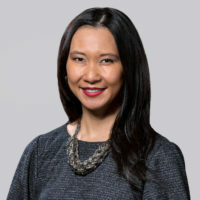 Kathleen was most recently a Senior Manager in Dell Technologies’ RSA Archer GRC division, responsible for business strategy planning and market analysis. Kathleen’s GRC expertise has been gained via practitioner, consulting and enterprise sales roles, working with organizations across industries, regions and company sizes. Prior to joining RSA, she was at Trustwave (acquired ControlPath GRC) and Deloitte. Kathleen’s Risk management experience includes Cybersecurity, outsourced internal audit and attestation service experience in both IT and Business processes. She has earned her CISSP, CISA and GSNA certifications. Scott leads our EMEA sales efforts to develop new business for our GRC solutions. 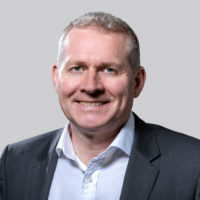 Scott joined SureCloud from Dell RSA, where he was responsible for enterprise GRC sales across the financial, retail and FMCG sectors. 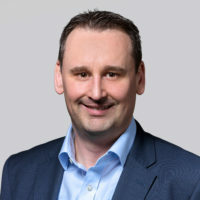 Scott has more than 22 years experience in enterprise software sales, channel, and sales leadership, having worked at SAP, Navex, and Expolink. Mike heads up the Commercial side of our Cybersecurity Business Unit, with key responsibilities including Sales, Channel, Marketing and Finance. Previously, Mike led our Global Channel Partner program. Prior to joining SureCloud Mike enjoyed a 20-year career in the heavily regulated banking sector, managing sales teams and executing Corporate Banking transactions. 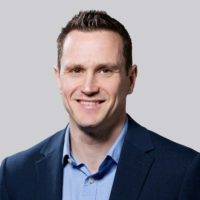 Alex Brown oversees the definition and delivery of all SureCloud’s product solutions across both GRC and Cybersecurity. 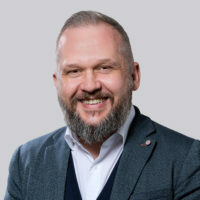 Alex previously held senior product management positions at US-based technology companies; Veritas Technologies and Symantec, where he helped bring numerous information management, software and SaaS, solutions to market across EMEA, the Americas and Asia Pacific. Alex has over 16 years’ experience in IT, mobile technology and software development. He has spent the last seven years specializing in governance, risk, and compliance (GRC). After just six months in the industry, Alex received a platinum-level excellence award for his work around risk bow-tie modeling, Solvency 2 and Basel 3. 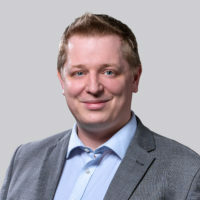 Now focusing primarily on operational risk, Alex has analyzed, designed and implemented GRC technology into 60 companies, including some of the largest and most complex environments. His experience spans multiple sectors, including telecommunications, aviation, pharmaceuticals, manufacturing, retail, public sector, financial services and insurance. Luke oversees SureCloud Cybersecurity Solutions. He also manages our Secure Private Cloud. Luke is a recognized cybersecurity expert. He is a CHECK team leader, Tiger Scheme senior security tester, ISO 27001 lead auditor and Microsoft Certified enterprise administrator. Previously, Luke managed the IT team at a large UK insurance brokerage.